Arrival in Chicago. Chicago city tour with ascension of Willis Tower, the tallest building in Chicago. Welcome dinner in downtown Chicago. Morning at leisure in Chicago for personal interests. Lunch at Navy Pier. Enjoy a cruise to experience the skyline of Chicago from an amazing perspective. Dinner near hotel. Visit to the Chicago Board of Trade. Depart south. 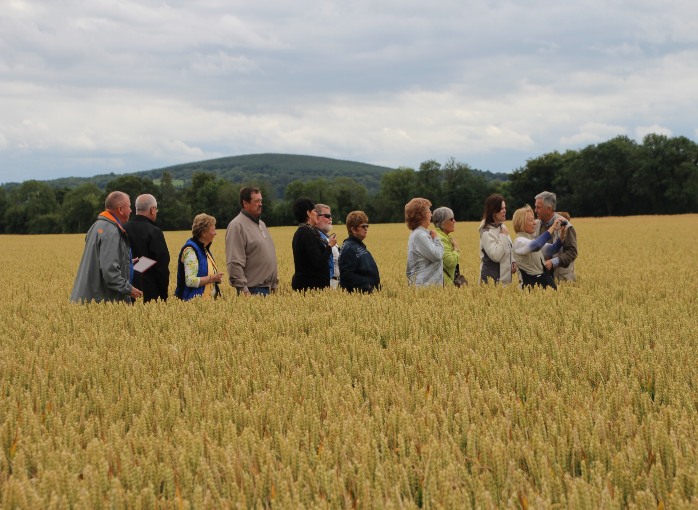 Visit a large grain cooperative near Champaign. Visit a University of Illinois research center for grain science. Enjoy a reception this evening with local Farm Bureau representatives. Overnight Champaign. This morning visit a local seed manufacturer. En route visit a local corn and soybean farmer. Time for shopping at a farm store. Continue to Quad Cities area for dinner and overnight. This morning visit the John Deere Assembly plant in Moline. Visit the Mississippi River Grain Terminal, one of the largest processors and purchasers of grain in the Midwest. Visit the John Deere Museum and time for shopping. This evening you will be joined by a representative for a forum on US farming issues and solutions provided. Morning visit to one of the oldest farms in the Midwest, now known as ultramodern and one of the most successful farming cooperatives in the United States. Continue to visit an ethanol or other bioenergy plant to learn how Midwest farmers are using their resources to produce and sell energy. Return to the Quad Cities. This morning head eastwards through Illinois. Local farm visits en route. Visit an implement dealer and a seed dealer. Dinner and overnight outskirts Chicago. The United States is a major wheat-producing country, with output typically exceeded only by China, the European Union, and India. Wheat ranks third among U.S. field crops in both planted acreage and gross farm receipts, behind corn and soybeans. 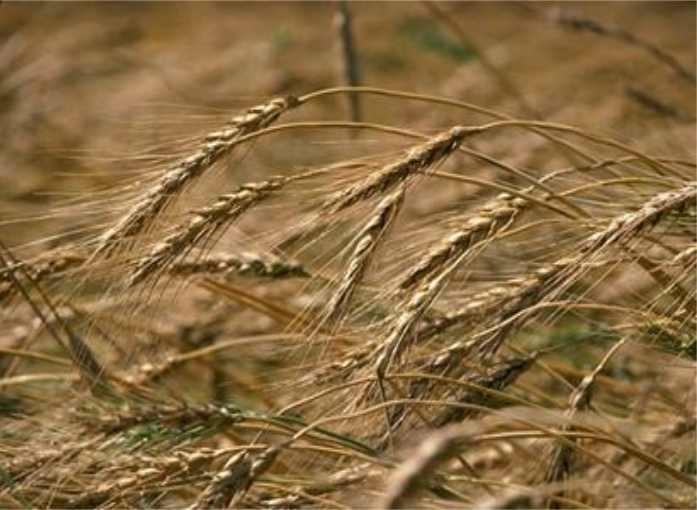 Presently, about half of the U.S. wheat crop is exported. The U.S. wheat sector enters the 21st century facing many challenges, despite a strong domestic market for wheat products. 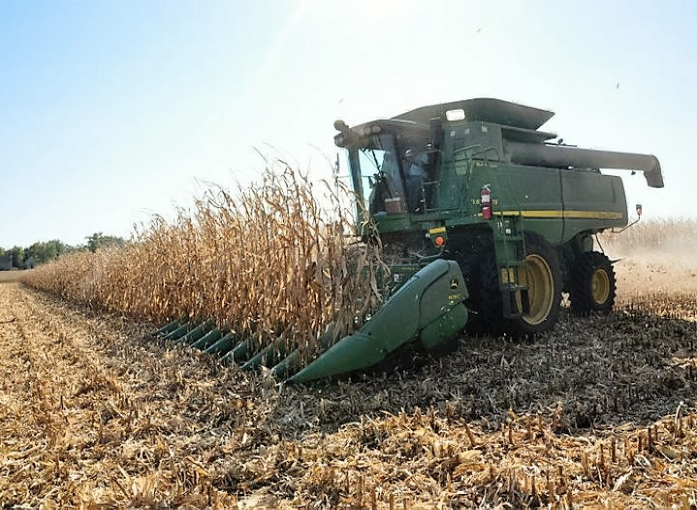 U.S. wheat harvested area has dropped off nearly 30 million acres, or nearly one-third from its peak in 1981, because of declining returns compared with other crops and alternative options under government programs. Despite rising global wheat trade, U.S. share of the world market has eroded in the past two decades.